What does a 1000 year old Unesco World Heritage city look and feel like? 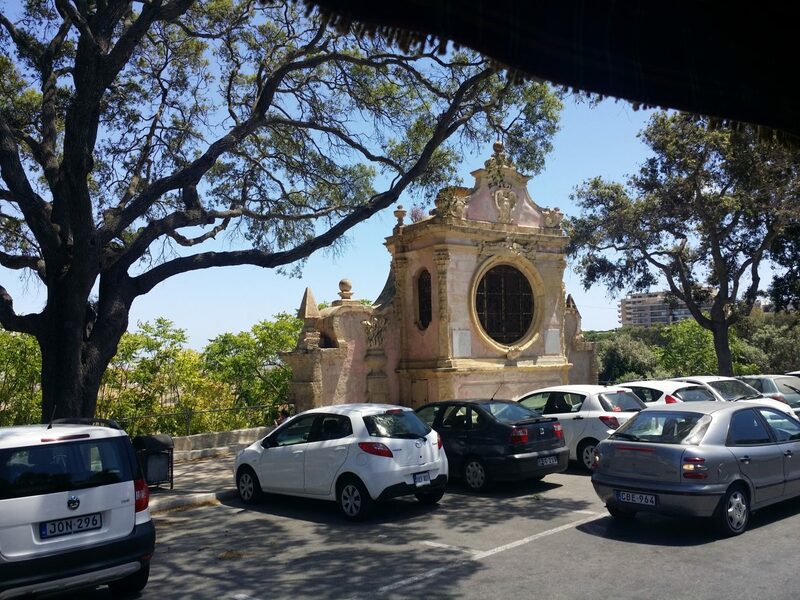 This month we went on to discover Mdina, Malta’s former capital city. 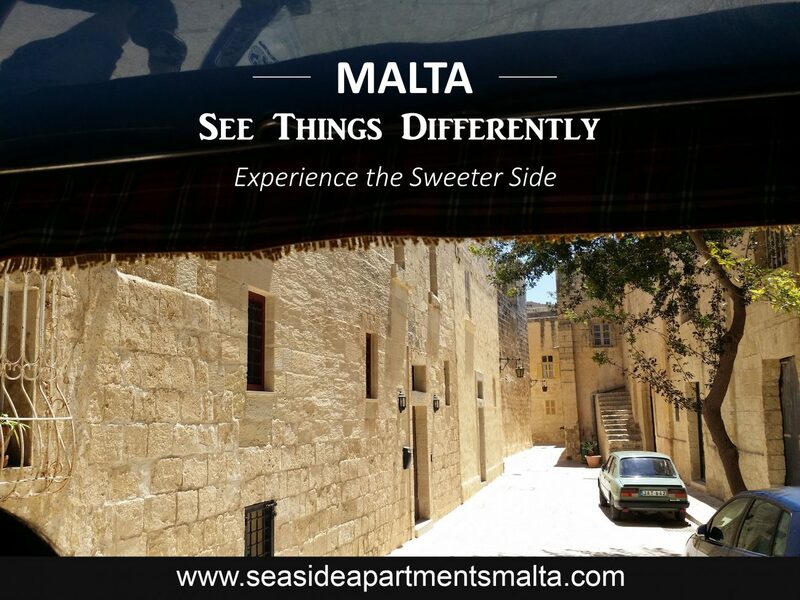 Whoever had the pleasure and opportunity to visit Mdina will cherish the experience for a lifetime. Very few places enable you to reconcile with your inner self as does the Silent city. 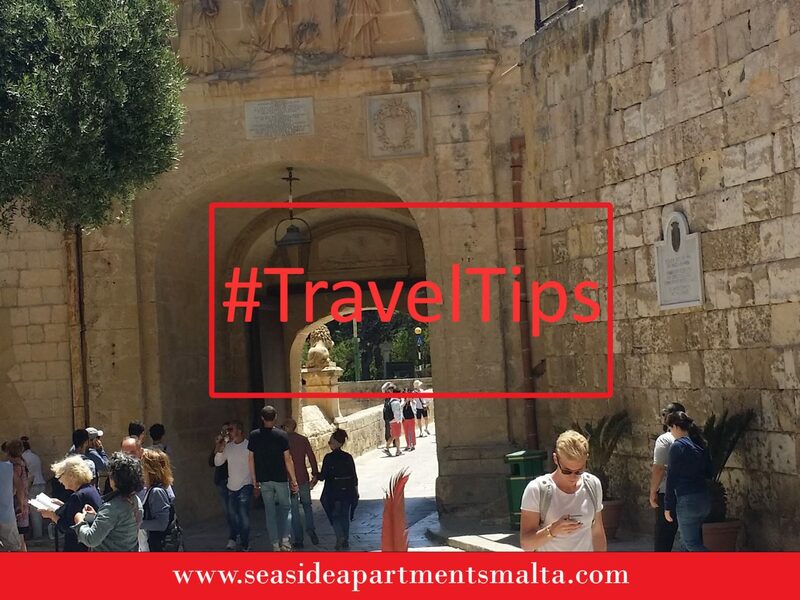 The narrow winding streets, the limestone coloured walls, the beautifully painted doors that punctuate the streets of the Mdina all add up to the magic. The atmosphere captivated my attention while walking about on a Sunday morning in May. I was lost in between reflection and occasionally pondered about the landlords that must have had the opportunity to inhabit such beautifully built mansions throughout the middle ages as well as today. The silence occasionally broken by the clatter of horse shoes and the resounding vibrations echoed through the streets as the horse drawn carriages paraded through the city and faded away in the winding roads. 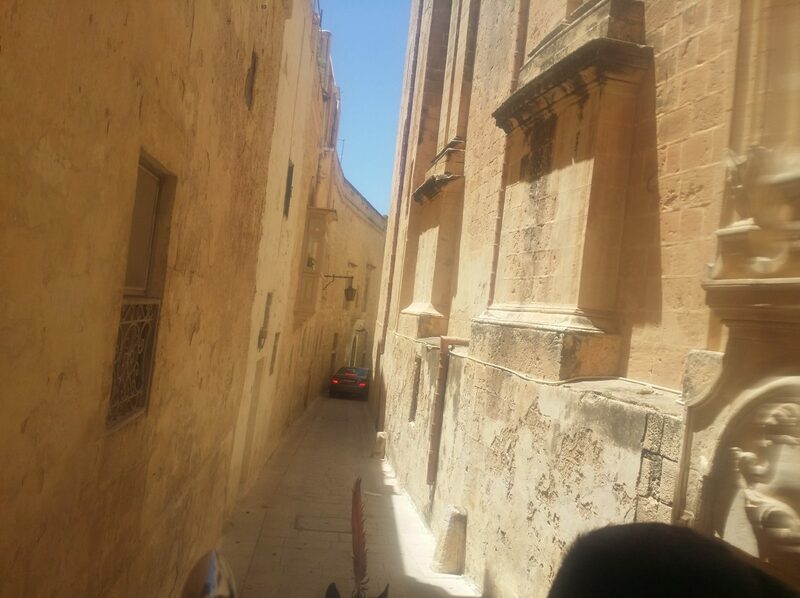 I learnt that the winding roads of Mdina were a popular way to keep the city safe in case enemies entered the fortified city. Would you drive your car down this road? You couldn’t blame their fear of the unknown given the string of invaders that often pounded the city and looted everything they found from young men fit for the corsair trade to anything they could trade on the high seas. My mind strayed to the political rallies and rhetoric that occurred before BREXIT, the fear of the unknown, the sense of identity and being. I guess some fear remains there even as decades go by – a product of survival and human nature…Clearly this is imprinted in the architecture of this city. It’s remarkable to see how the architecture reflects the psyche of the people. In days gone by, the winding roads inhibited trespassers to view the end of the road thereby making them an easy capture. The high windows made it practically impossible for anyone to climb in to a residence. 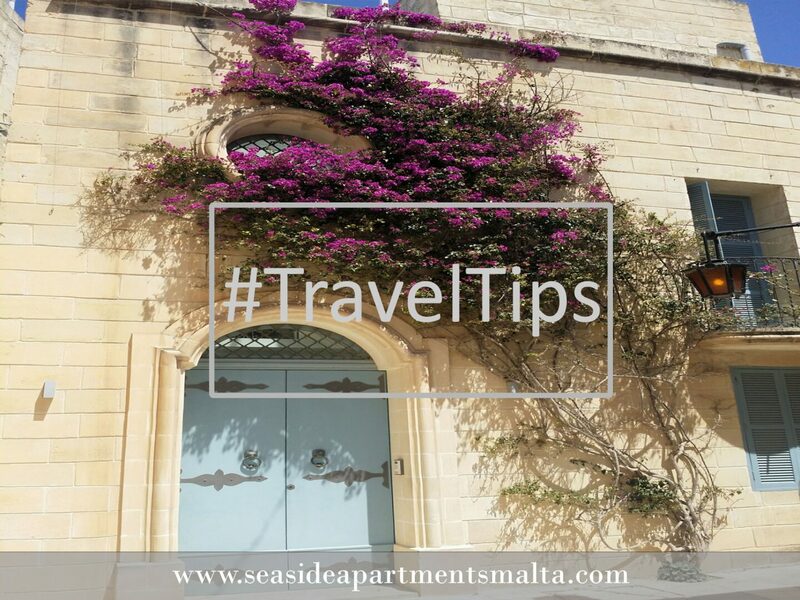 Today, birds and flowers adorn these windows as they keep a high watch on the city monitoring each and every tourist that wonders through the streets of Mdina. While strolling around the city, the occasional jingle of bells followed as the coachman alerted passers by of his presence. I turned around to watch this beautiful horse trotting through the city as if proud to show his heritage. I raised my hand to draw the attention of the horseman, a young lad in his 20s, thin and rather nicely tanned having already had his fair share of days in the sun this Spring. “Hi. 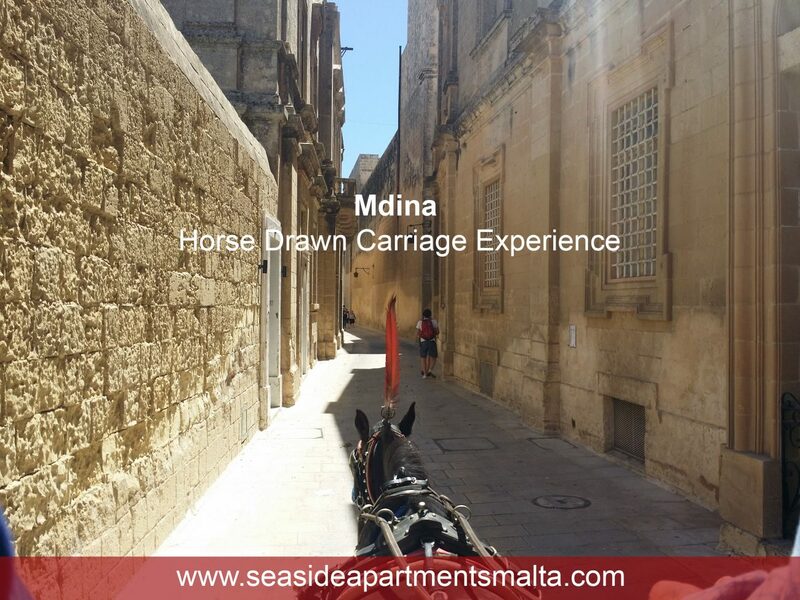 I’m Dylan” – he greets me with a smile and offers to take me for a 30minute ride around Mdina with a brief stop through Rabat. How much would that cost I say? 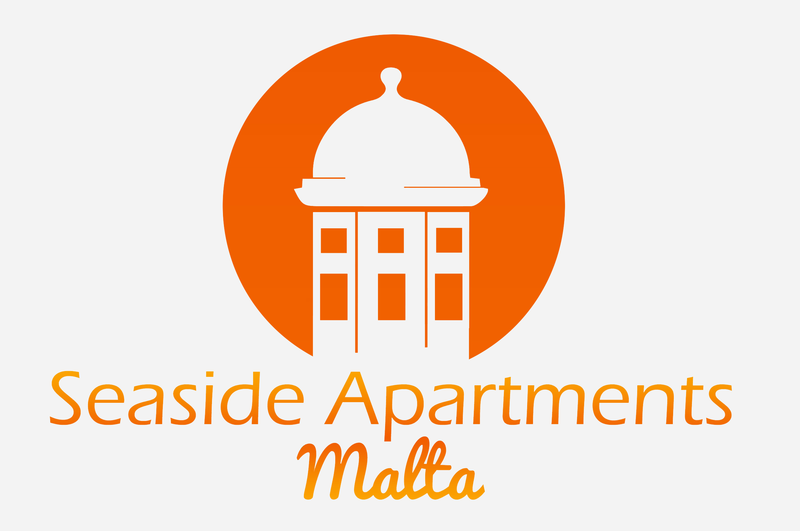 €50 – we leave instantly. I’m sold by his charm and will to show me around while his stunning horse watches every movement I make. I climb upon the traditional carriage about a foot off the ground and saddle in behing the coachmen while my nephew climbed next to Dylan. He uttered something to his horse and off we went. The tour passed through barrel vault arches that hold the streets together. All of a sudden I’m a step closer to the high windows that adorn the city yet still far enough not to present a threat. A lady was selling honey of the sidewalk while another British expat guided tours around the city. The carriage passed by the astonishing cathedral towering above my head. What a view, those bell towers guarding the city today as they did for centuries. I felt dwarfed! What a view, incredible baroque architecture that reminded me of some places I have visited in Italy. The warm sun on my back made the trip even more enjoyable while occasionally I peeped through the rear open air view of the horse drawn carriage. The view and the ambience reminded me of Prague, yet the setting was different, the temperature significantly warmer. The horse drawn carriages here are small, they seem more laboriously done up and are somewhat higher above the ground. We went by the museum cathedral into a small piazza where people were enjoying ice cream and pasta. I can see why this place must have been an attraction for the celebs that visit it. Turning to the right we passed by Mdina glass shop where beautifully made glassware coloured the corner of the street before heading towards the bastions. A stunning view in yet another piazza surrounded by beautiful mansions. I learnt one of them was on sale for about 3 million Euros. Can’t fault them – this is prime real estate with stunning views of Mtarfa (a former British settlement for officers) as well as the colourful patched fields below. I stopped to grab an ice-cream from the hole in the wall and was told we are heading to Rabat. I looked at the Norman Palazzo on my way out. The stunning pastel coloured walls reminded me of Venice. 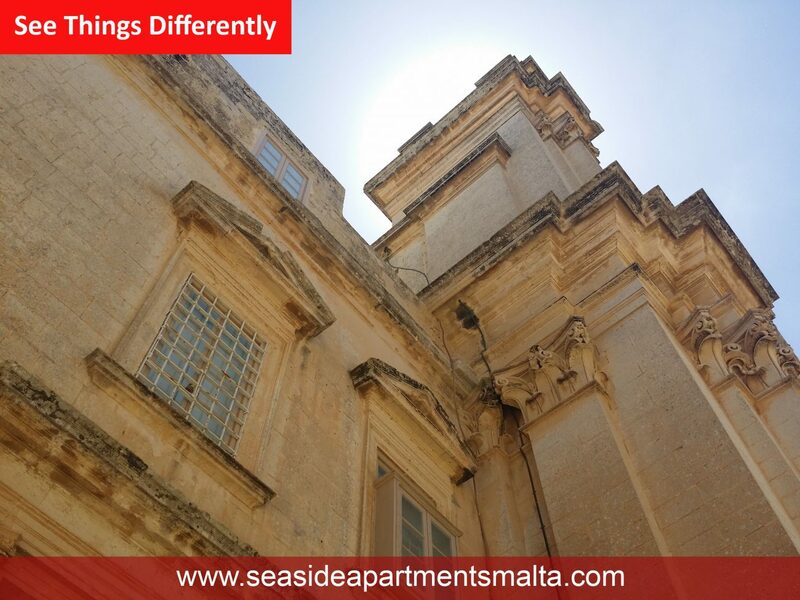 Below is a stunning example of an Mdina Mansion, probably one of the best examples. Rabat, the twin village is beautiful, traditional, full of charm and elderly people that keep it’s character lively. I found people here are incredibly friendly. We stopped by a typical tea house where branded sheet metal tables cluttered the entrance while pensioners watched over the town square near the chapel of St. Pauls shipwreck. We now turned to the right to pass by a very narrow road, I could almost touch the walls. This street led to the pastizzi shop known as Is-Serkin (Crystal Palace) which recently changed hands. This watering hole is immensely popular with locals and foreigners alike. I asked Dylan to stop me so I could grab two of my favourite pastries. The last bit of the tour went by the Roman Villa and we entered the city through the rear door. Wow, the 30 minute trip was up seemingly so quickly, I thanked the young lad for his time. He told me he had recently started out in the trade and looked forward to a busy summer. Indeed with these views and attractions, who wouldn’t want to be here!